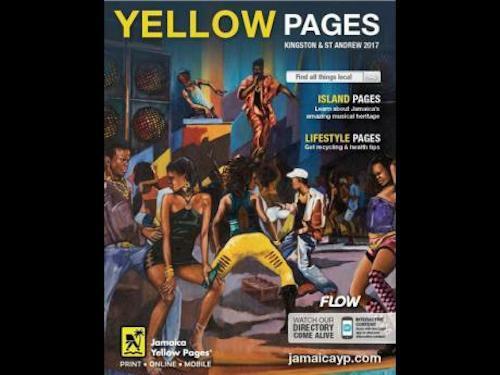 Dancehall entertainers are reacting to harsh criticism from the church community about the 2017 cover of the Jamaica Yellow Pages phone book. Yes some folks still used phone books in 2017. The cover of the YP features a dancehall themed artwork and that seems to angered some members of the church. But some local entertainers are calling the church reaction hypocrisy. 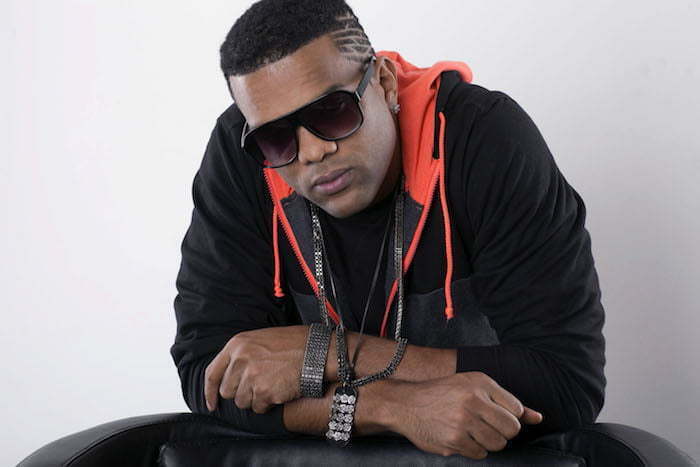 Rush noted that the church should turn their focus on pressing issues affecting Jamaica like crime and violence, rather than attacking dancehall. Dancehall deejay/producer Esco also weighed in calling the church statement bad for the genre. Esco also spoke out about the double standard from some folks in Jamaica who welcome carnival but takes issues with dancehall. 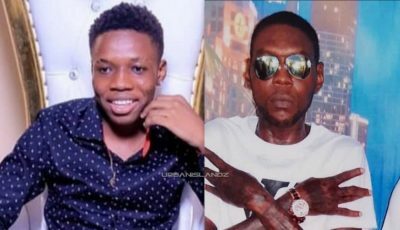 Dancehall fans are also weighing in on social media.